Our remote support application will allow us to help you get the help you want now. 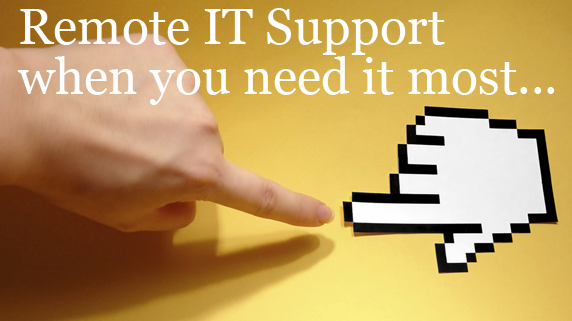 If you are experiencing an issue with your Windows based computer system, then simply download our remote support app for Windows and we can start helping you today. We’ve all heard it before how Macs never crash, well we’re here for when they do. If your mac needs a virus scan or you just need some help with your mail, download our Apple Mac remote support app and give us a call. Unix systems are getting more and more popular. We support Ubuntu, FreeBSD, Debian to name a few. 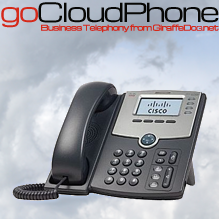 Why not download our linux remote support app and we’ll help you today.